FREE Workbook Pages for Your Classroom! Our workbooks are accessible and friendly, yet also promote excellence. 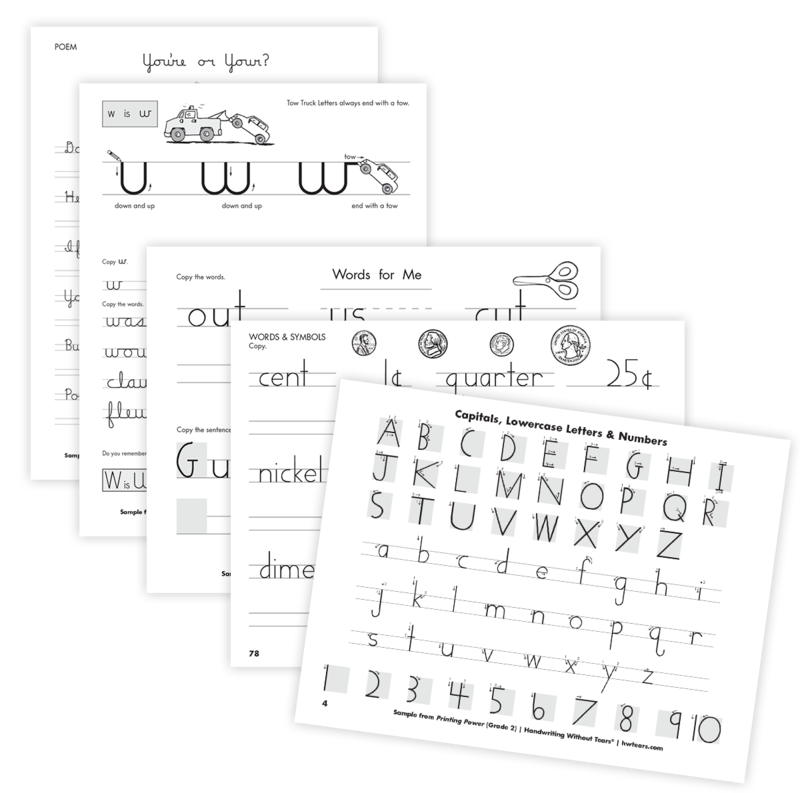 We want children to practice correctly while having fun, so we've designed the pages to promote efficient, effective practice for each letter. YES! I would like to receive my FREE workbook sample pages to use in my classroom. Please complete the information below to immediately receive your workbook sample pages.